Scars and Marks Mark has freckles. Mark was last seen wearing a blue shirt, gray pants, gray jacket, and white sneakers. 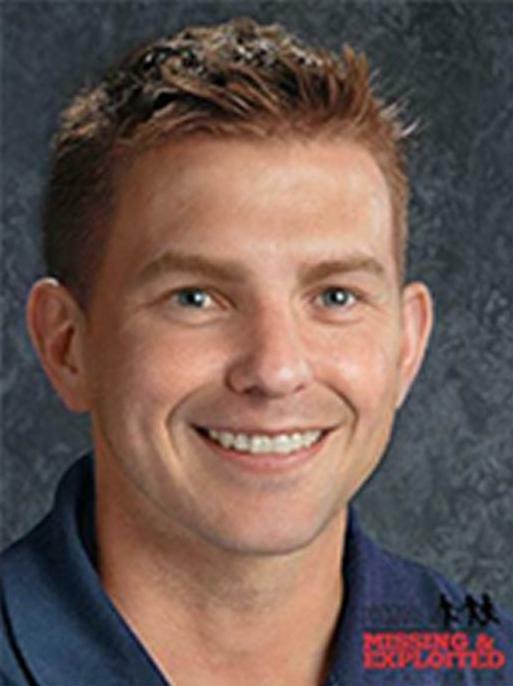 Mark Himebaugh was last seen on November 25, 1991, in his Del Haven, New Jersey, neighborhood. He was eleven years old at the time. Mark had left his residence and was last observed in the beachside community at a local park at approximately 4:00 p.m. that afternoon. After Mark's mother could not locate him, local authorities in Middle Township were contacted, however, Mark was not located.